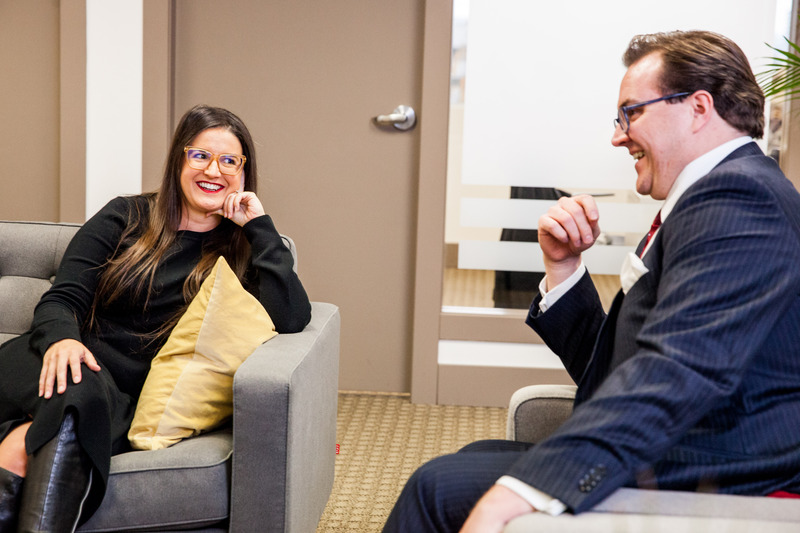 We are currently seeking a receptionist / administrative assistant to join our Vancouver team. 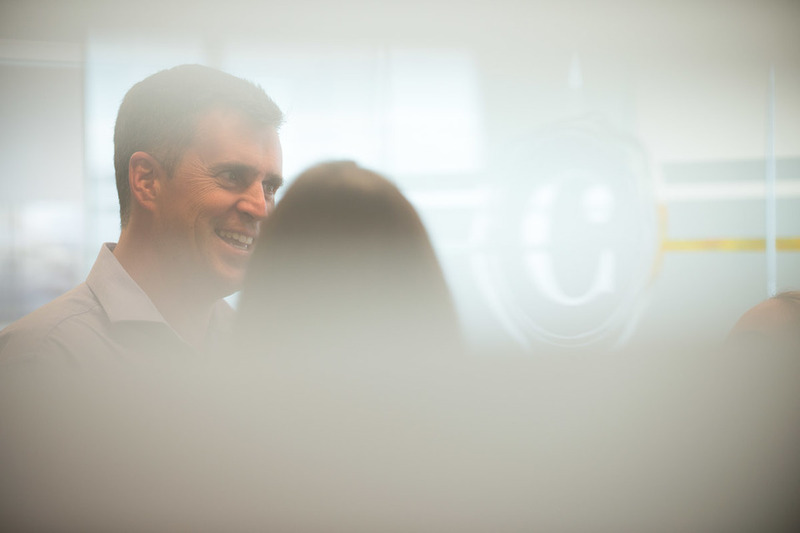 This position carries with it the opportunity to perform high-quality work and to grow alongside Connect as our business continues to expand. Summer is (almost) here, so it must be time for the Second Annual Kent/Connect Team (+ Family and Pets) Retreat! Are you ready for a change? Do you crave interesting, meaningful work done in a collaborative and forward-thinking environment? 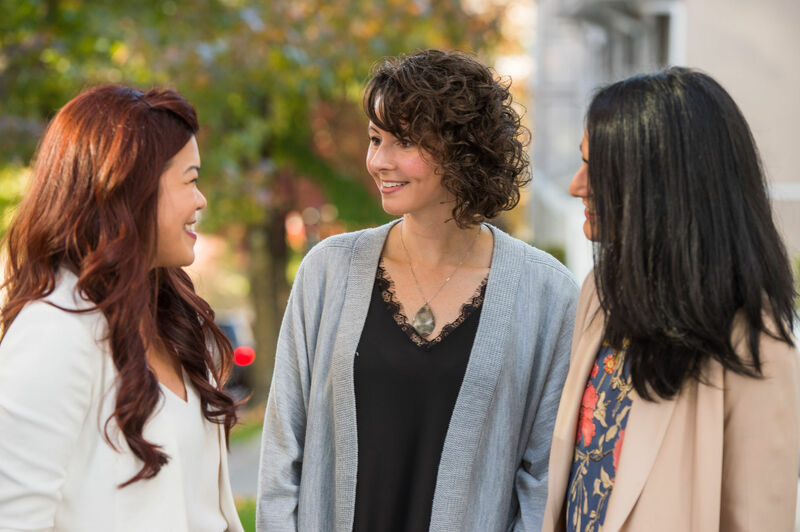 We're hiring in Vancouver, and Connect Family Law may be just the firm for you. Are you ready to take your practice to the next level? If so, we’d love to hear from you. 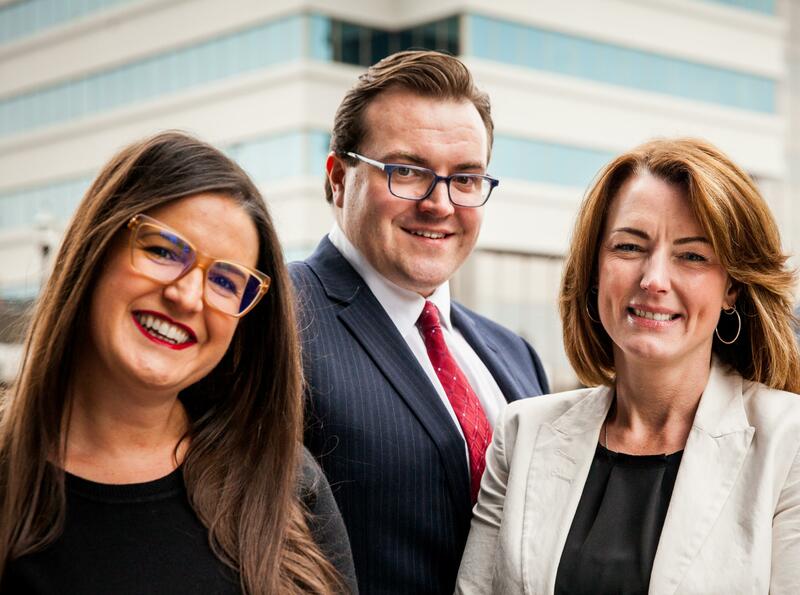 Connect Family Law is seeking a lawyer to complete our Kelowna team. The recent snowfall here in Kelowna inspired an early start to this season of reflection. 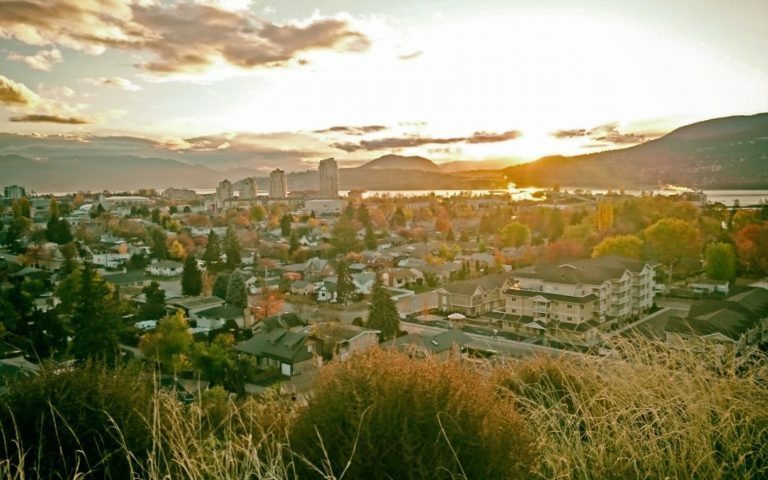 Before we say goodbye to 2017, we wanted to share some highlights from our first year as a member of this vibrant Okanagan community. 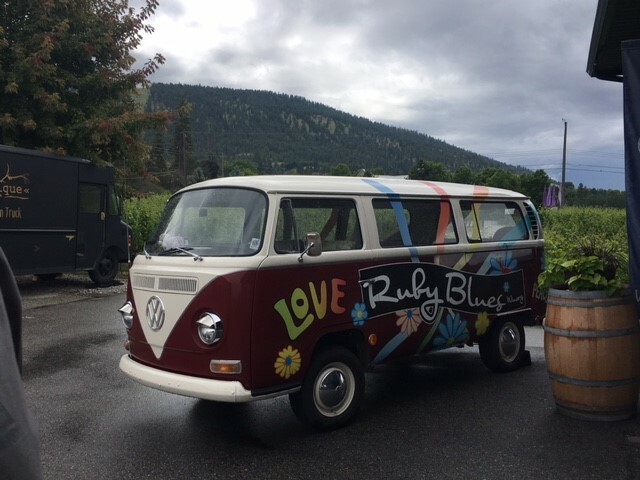 Now that our Okanagan office is (already!) six months old, we thought it high time for the Vancouver gang to take a field trip to check out the new digs. 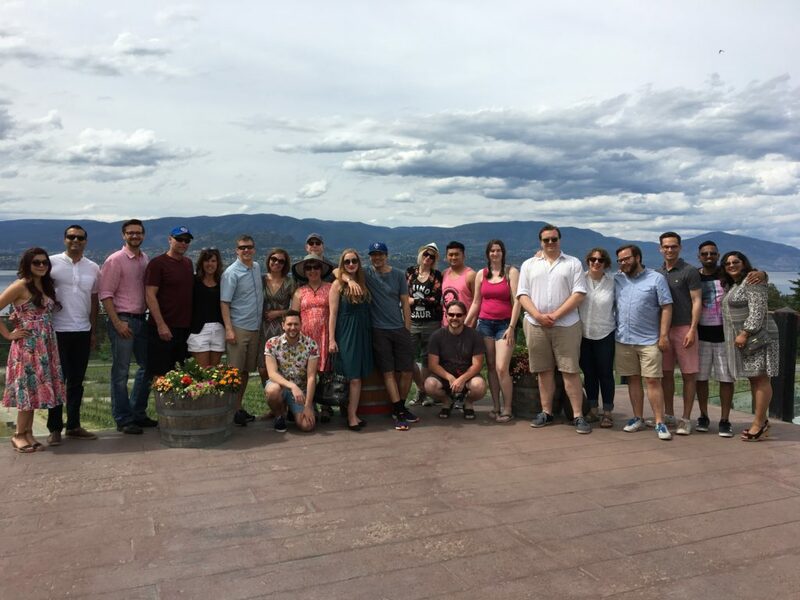 We were delighted to have a reason to play host to the Okanagan community last month at the official opening of our Kelowna office! December is a natural time to look back on the challenges and achievements of the previous year. For us, it’s a particularly fitting time for reflection, since it marks Connect’s one year anniversary. 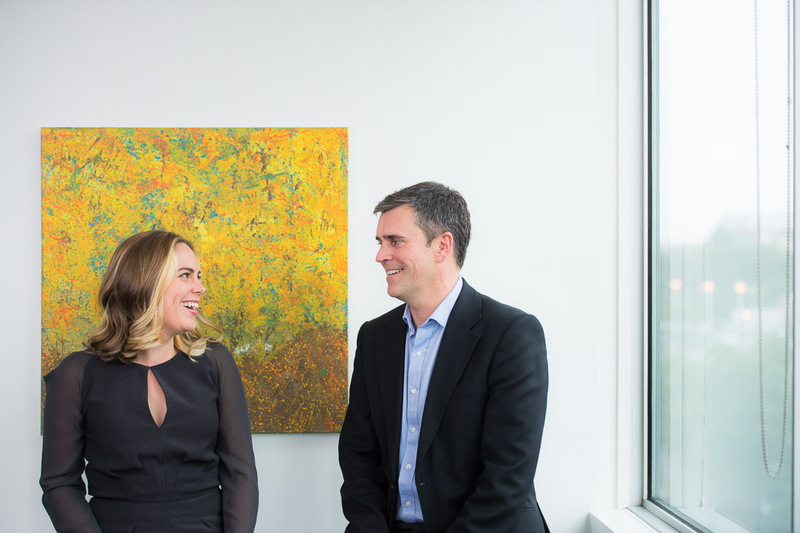 We are currently seeking an experienced family law lawyer to join our creative and dynamic team, someone who shares our passion for legal advocacy and is energized by the idea of “doing things differently”.